There are lots of posts to do with QGIS crashing; they tend to deal with specific instances and conditions. But this has led me to want to know what is a crash minidump? What is happening, is there a simple answer? 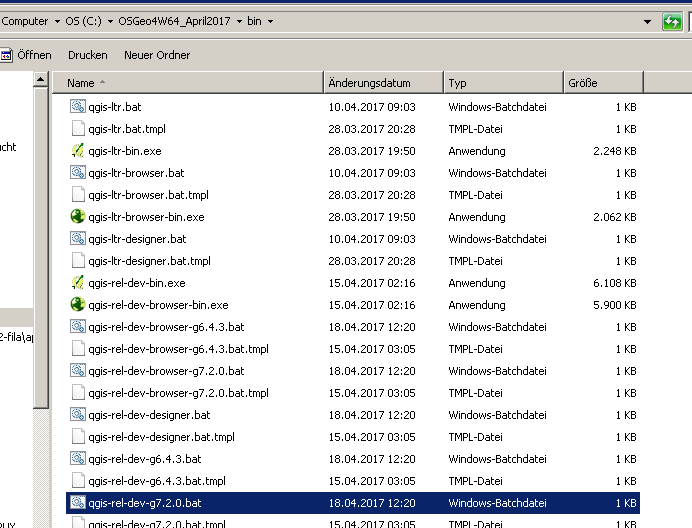 The background leading up to this is that I have a user that has a crash minidump every time that they close QGIS (2.14.9), even though many others are using the same version, on exactly the same machines, of the same age and make without issue. But what is a crash minidump, what’s happening? The user mentioned above, after a of week of no crash mini dump's, is again reporting that the issue is back. Again every time they close QGIS? What actually causes QGIS to crash? Could it be a hardware issue possibly? We tried to find the reason for the exceptions when QGIS crashed quite often. Even with our paid QGIS-Support we could not find the reasons for the QGIS-crashes and were told that the minidumps are not necessarily helpful. I discovered that a "corrupted" layer causes the "minidump crash" error. This corrupted layer contains some "invisible" features - I selected All Features (ctrl+A) then execute the Move Feature command, when I move the mouse, these invisible features appeared in a different shade of color, but it was there. So what I did is to re-create the layer by creating a new layer and then tracing the visible features. Then I deleted the "corrupted" layer from my project. Not the answer you're looking for? Browse other questions tagged qgis minidump or ask your own question. Can someone explain to me what the “mini dump” error mean in QGIS? 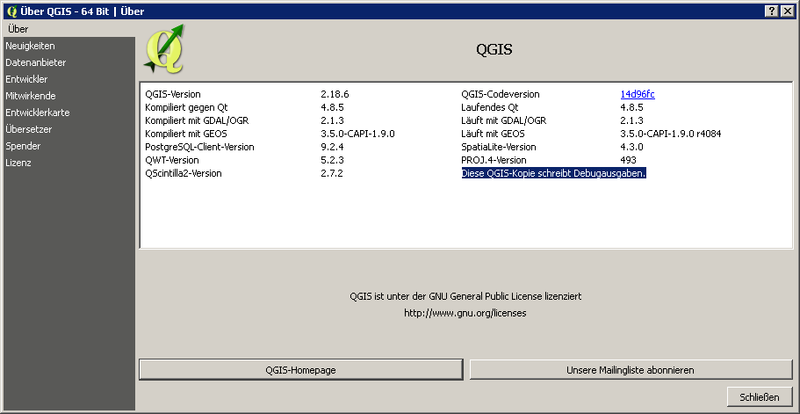 QGIS 3 won't open in Windows 10 pro, how to fix? QGIS crashes when opening *.qgs file created with previous version?